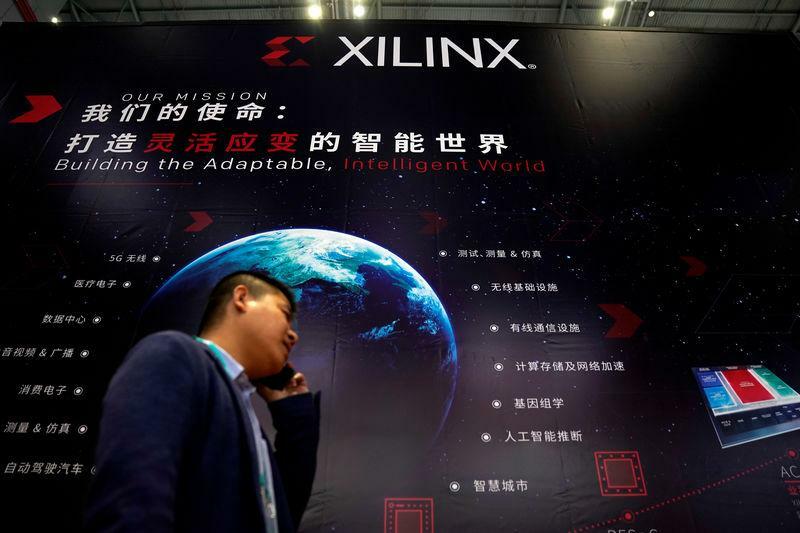 (Reuters) - Xilinx Inc has hired Barclays to advise on a bid to buy Mellanox Technologies Ltd after approaching the smaller chipmaker with an offer, CNBC reported on Wednesday, citing people familiar with the matter. A deal is not imminent and may not come together but if a transaction does happen, it is expected to be announced in December, the report https://www.cnbc.com/2018/11/07/xilinx-working-with-barclays-to-buy-mellanox-possible-december-deal.html said. Up to Tuesday's close, Mellanox had a market capitalization of $4.74 billion. Xilinx did not respond to a request for comment, while Mellanox declined to comment.